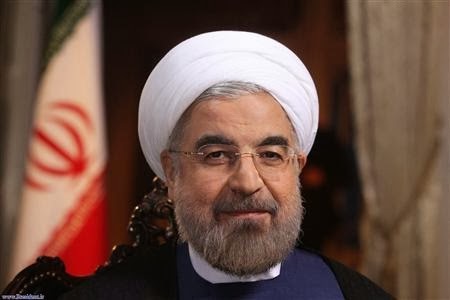 Iranian President Hassan Rouhani on Wednesday dismissed the verbal assault on his credibility by Israeli Prime Minister Benjamin Netanyahu during a speech at the UN General Assembly a day earlier. Rouhani said Netanyahu’s speech reflected the Israeli alarm at the signs of rapprochement between Iran and the United States. Rouhani, who visited the United Nations last week, spoke by telephone with President Obama on Friday, the first such contact between the leaders of Iran and the United States in 34 years. Netanyahu said in his speech that the Iranian leader was seeking to deceive the world by asserting an earnest desire to resolve the impasse over Iran’s nuclear program.